Mark Z. Danielewski Embarks on One of the Most Ambitious Book Projects in the History of L.A. The graphomaniacal genius novelist Mark Z. Danielewski has finally written his “L.A. book,” one thoroughly simmered in our city’s bubbling, pungent stockpot. The Familiar is also, incontestably, the shortest 880-page novel you’ll ever read. Between ample white space and psychedelic, font-happy typography, it flies by with the breakneck surrealism of lived experience. 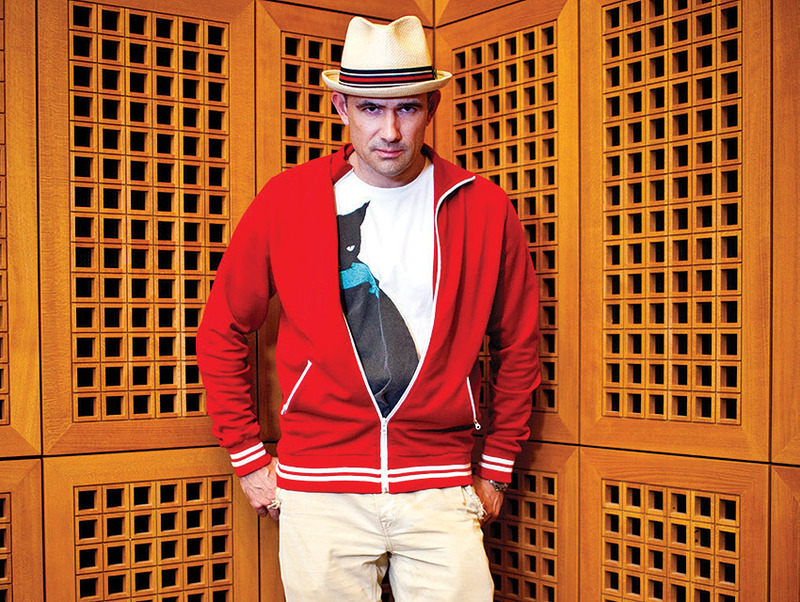 Danielewski comes by his cinematic style naturally, having done grad work at USC before writing his terrifying first novel, 2000’s House of Leaves, followed six years later by the National Book Award-nominated Only Revolutions. An Invisible Sign of My Own and The Particular Sadness of Lemon Cake are among the sense-bending novels and stories of Bender, who teaches at USC. A professor at Otis College of Art and Design, the National Book Award-nominated author wrote the linked stories of Ms. Hempel Chronicles, about a schoolteacher who is far less prepared in class than Bynum would ever be. In 2010, when she was coediting the L.A. literary journal Slake, Ochoa published Danielewski’s “The Promise of Meaning,” a widely read essay about the importance of poetry. Today Ochoa is on staff at the L.A. Times.